If you are looking for an easy way to add flavor to your favorite dishes without significantly increasing the sodium content of the dish, try this salt-free Lemon Pepper seasoning blend. 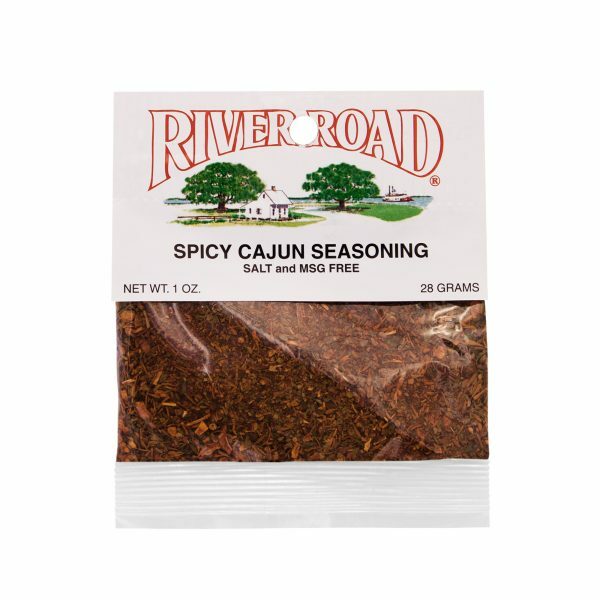 Made with fresh lemon zest and ground pepper, augmented with garlic and other spices, this peppery spice blend will impart a pop of flavor on any chicken, seafood or pasta dish. 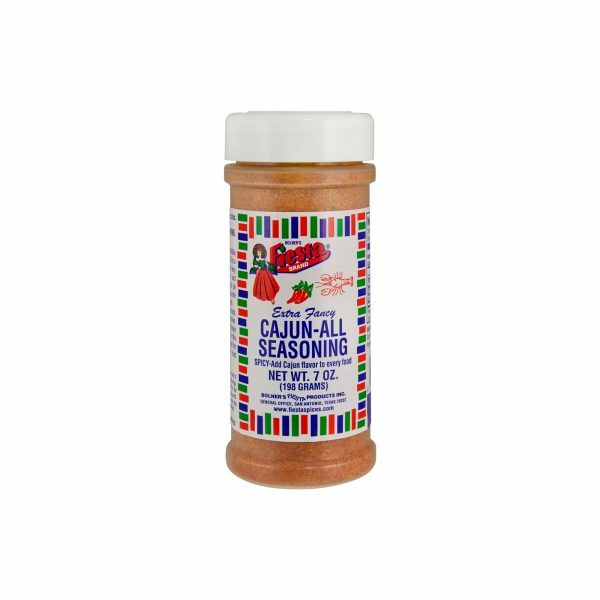 To utilize this seasoning as a marinade or dressing, simply whisk about 1 teaspoon of the seasoning together with a few tablespoons olive oil and drizzle over your favorite meat before grilling or a fresh vegetable salad before tossing to serve. Rice Flour, Spices, Garlic, Citric Acid, Lemon Powder [Sugar, Concentrated Lemon Oil, Citral, and Silicon Dioxide (Free Flow Agent)] and Calcium Stearate (Free Flow Agent).